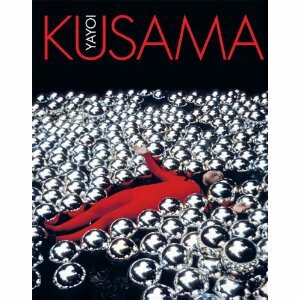 If you aren't aware of Yayoi Kusama You can now see a major exhibition of her work at the Whitney Musuem. The nine decades of Yayoi Kusama's life have taken her from rural Japan to the New York art scene to contemporary Tokyo, in a career in which she has continuously innovated and re-invented her style. Well-known for her repeating dot patterns, her art encompasses an astonishing variety of media, including painting, drawing, sculpture, film, performance and immersive installation. Since 1977 Kusama has lived voluntarily in a psychiatric institution, and much of her work has been marked with obsessiveness and a desire to escape from psychological trauma. In an attempt to share her experiences, she creates installations that immerse the viewer in her obsessively charged vision of endless dots and nets or infinitely mirrored space. Well known for her use of dense patterns of polka dots and nets, as well as her intense, large-scale environments, Yayoi Kusama works in a variety of media, including painting, drawing, sculpture, film, performance, installation. Born in Japan in 1929, Kusama came to the United States in 1957 and quickly found herself at the epicenter of the New York avant-garde. At the centerof the art world in the 1960s, she came into contact with artists including Donald Judd, Andy Warhol, Joseph Cornell and Claes Oldenburg, influencing many along the way. After achieving fame through groundbreaking exhibitions and art “happenings,” she returned to her native country in 1973 and is now one of Japan’s most prominent contemporary artists. 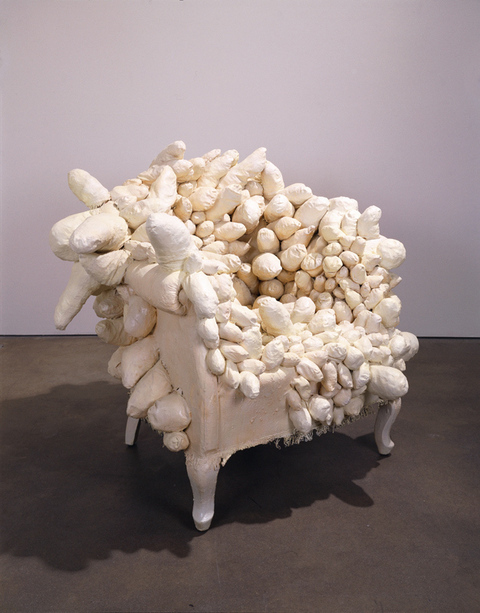 This retrospective features works spanning Kusama’s career.